Stalkers are patient predators. 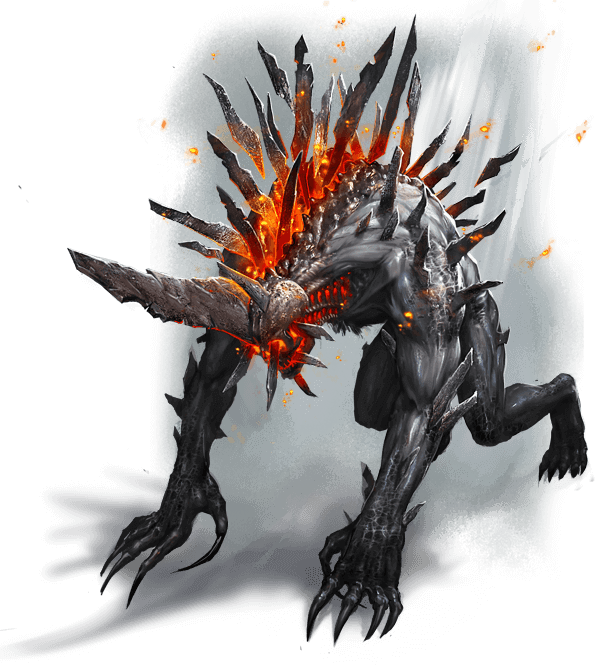 They follow until they are ready to strike with a lightning-fast charge, seriously injuring their victims. The only hope is to be able to evade this beast long enough to get into close combat.